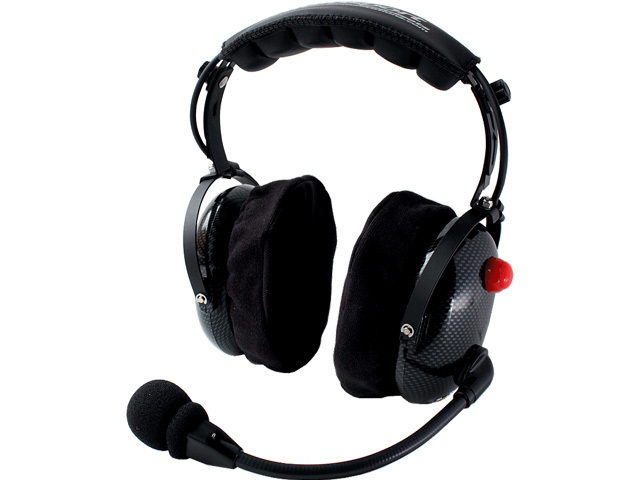 This RS-60CF deluxe “dream” edition dual-receive boom-mic headset is fitted with the unique M360 high output electret condenser microphone. 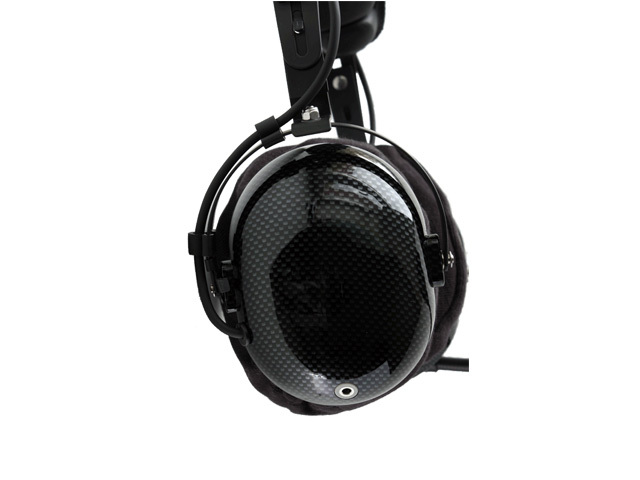 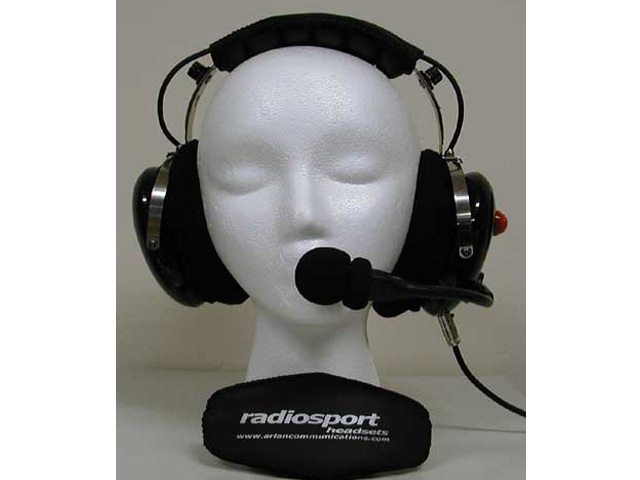 This headset and mic offers very high output required for a variety of new generation SDRs, which have been developed to use an electret mic. 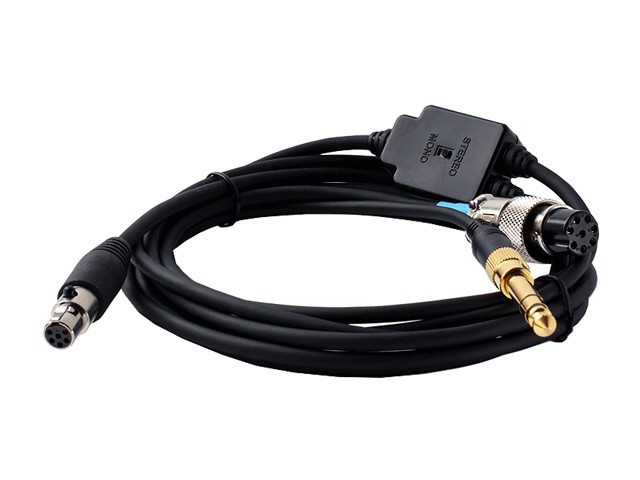 This reflective noise cancellation design coupled with high output makes this microphone ideally suited for early (or any) ICOM radio and a favourite of Elecraft K3 and KX3 owners. 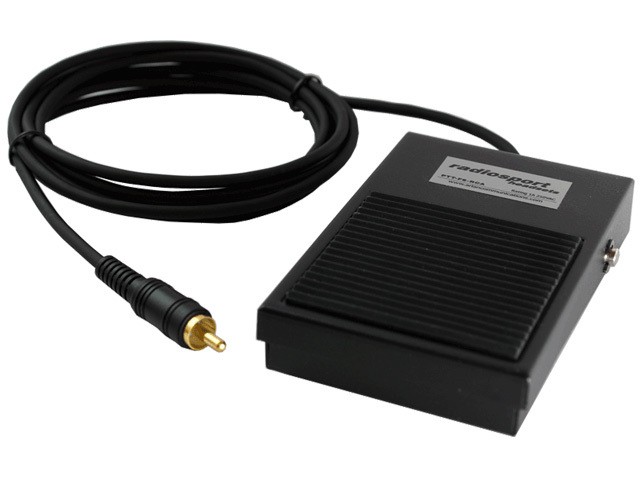 The high output M360 electret condenser microphone is ideally suited for radios that have low built-in microphone amplification. 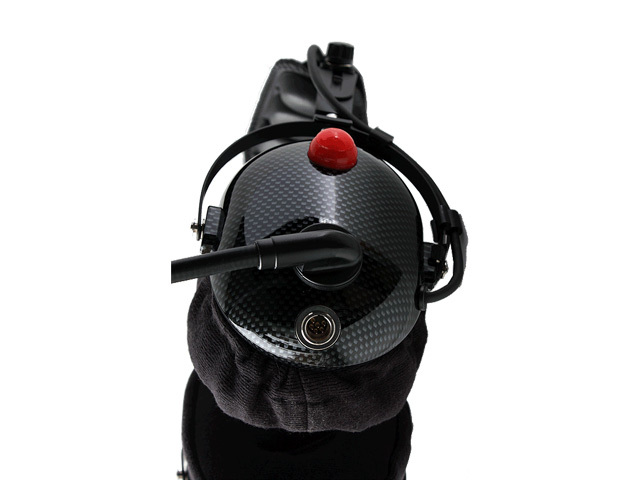 This is the extended SSB, AM and FM microphone of choice!